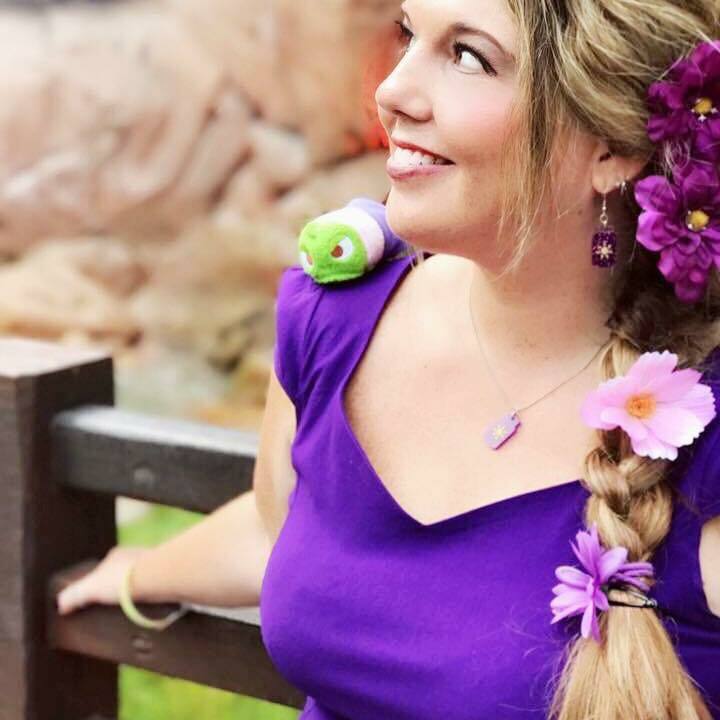 Rivers of Light at Disney’s Animal Kingdom wasn’t set to debut until next weekend, but they actually had a soft opening tonight and we were there! 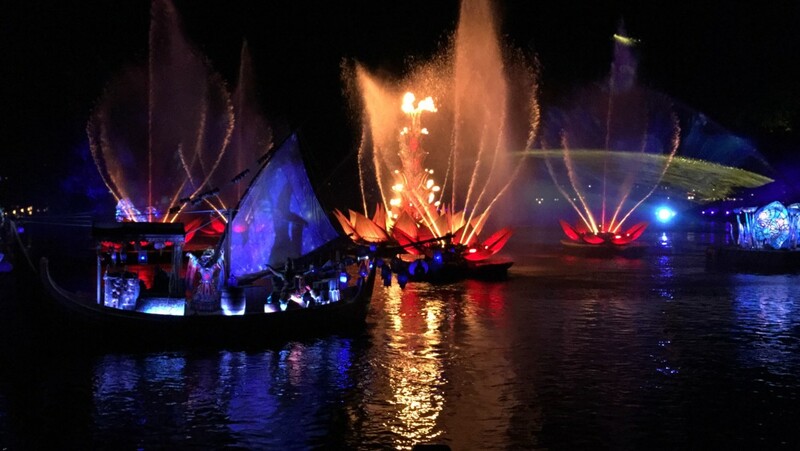 Take a look at the long-awaited magic of Rivers of Light below, and let us know what you think! Don’t forget to subscribe to our YouTube channel for more! Thanks and enjoy the show!